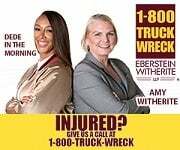 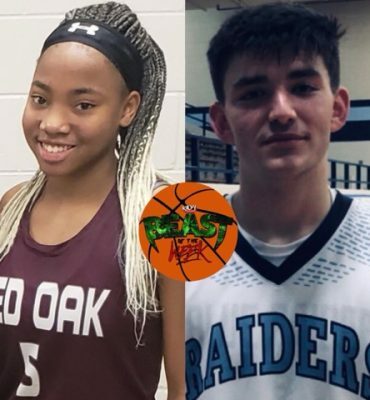 Davis (Red Oak) and Pilcher (L.D. 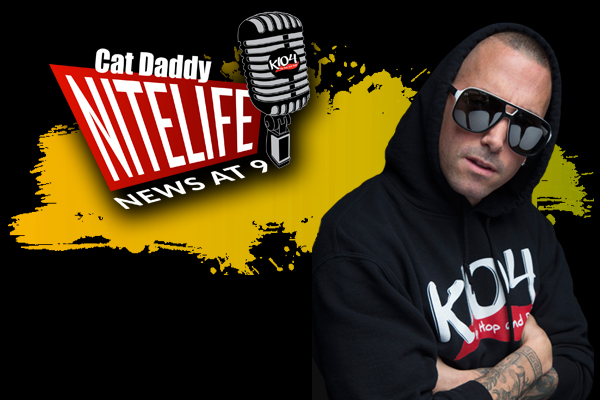 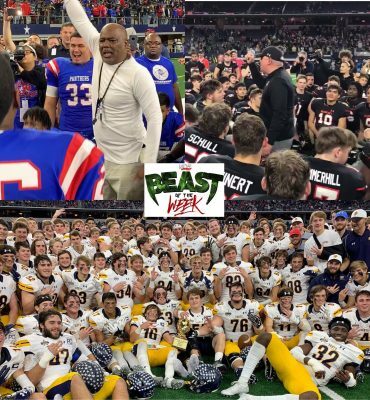 Bell) Named K104 Beasts Of The Week! 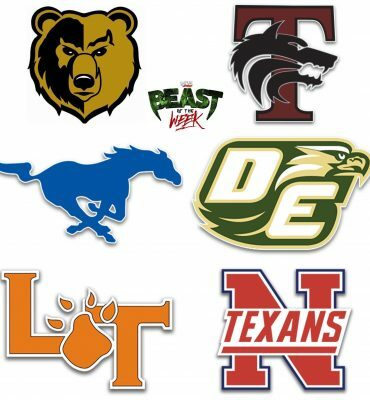 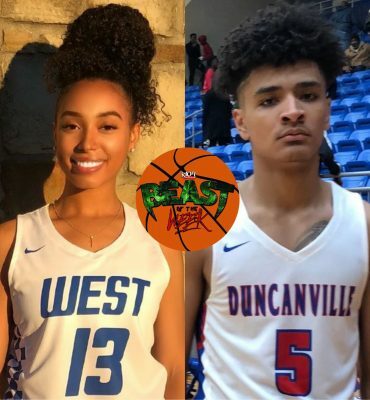 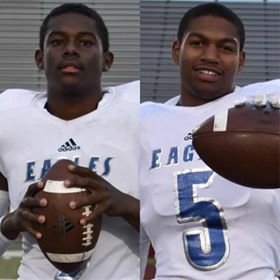 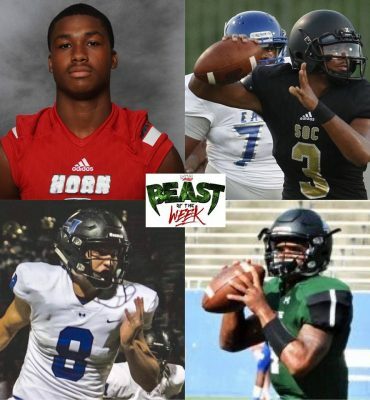 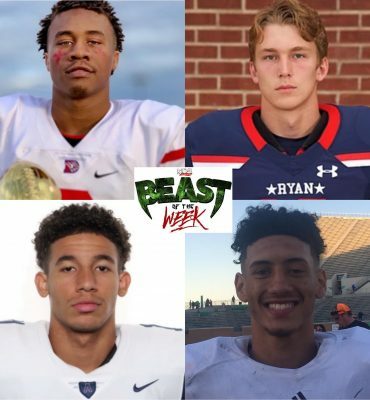 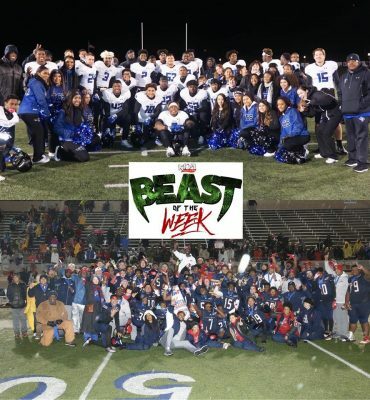 Owens (Plano West) and Peavy (Duncanville) Named K104 Beasts Of The Week! 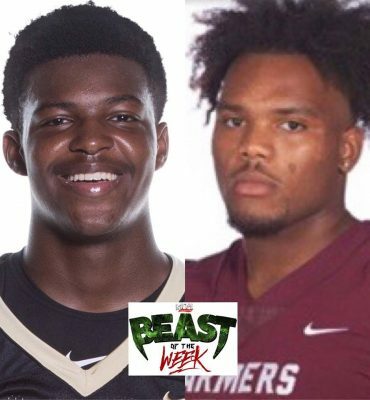 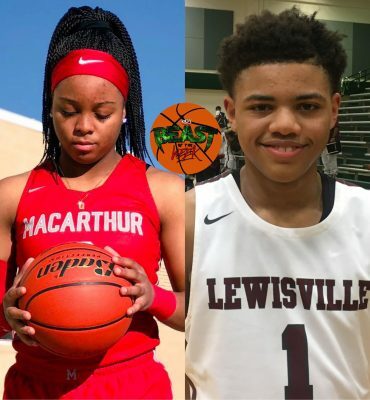 Andrews (Irving MacArthur) and George (Lewisville) Named K104 Beasts Of The Week!